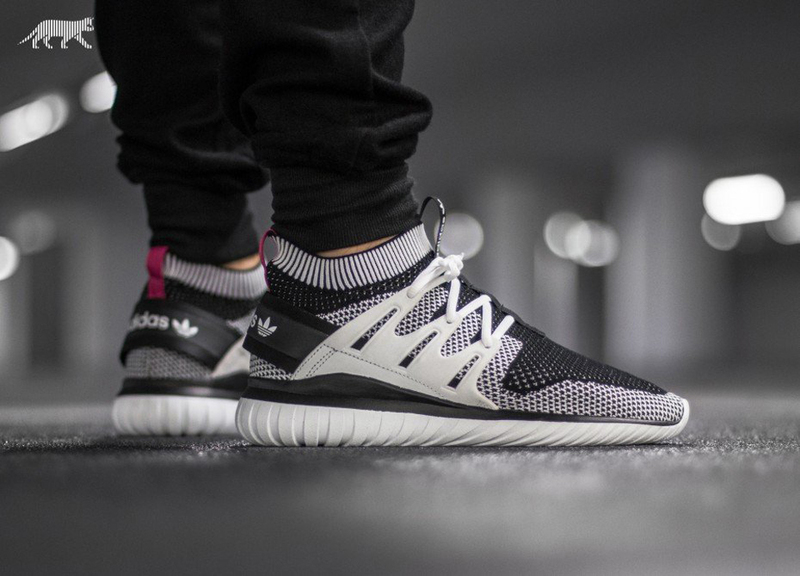 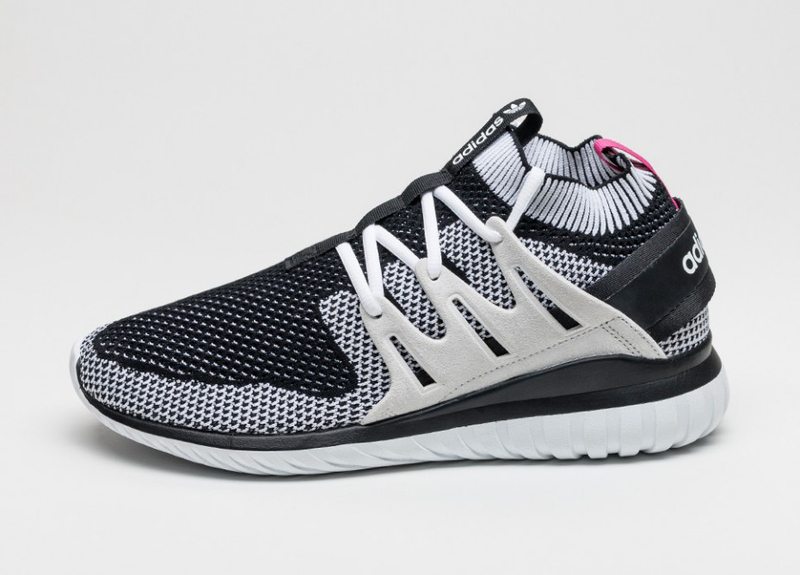 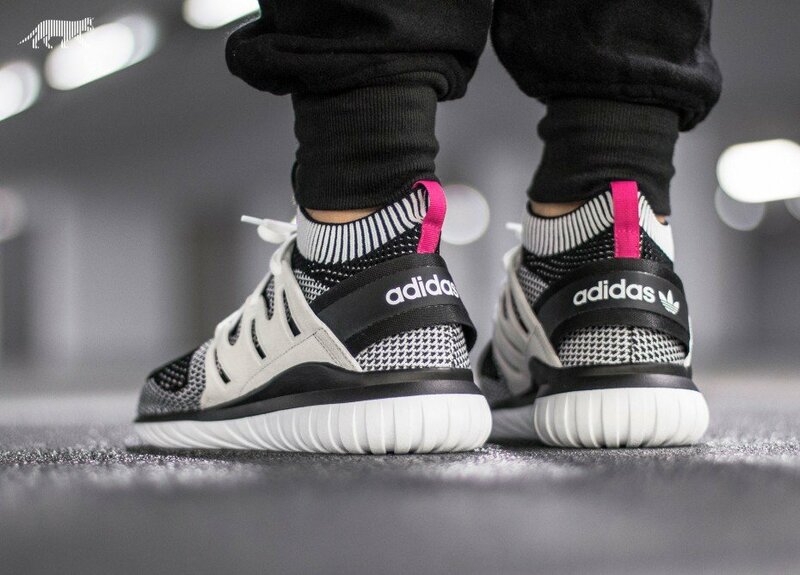 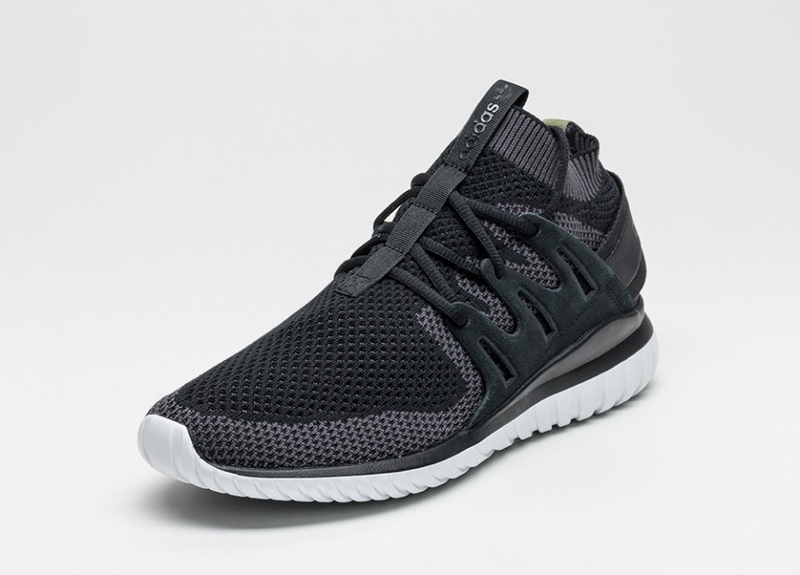 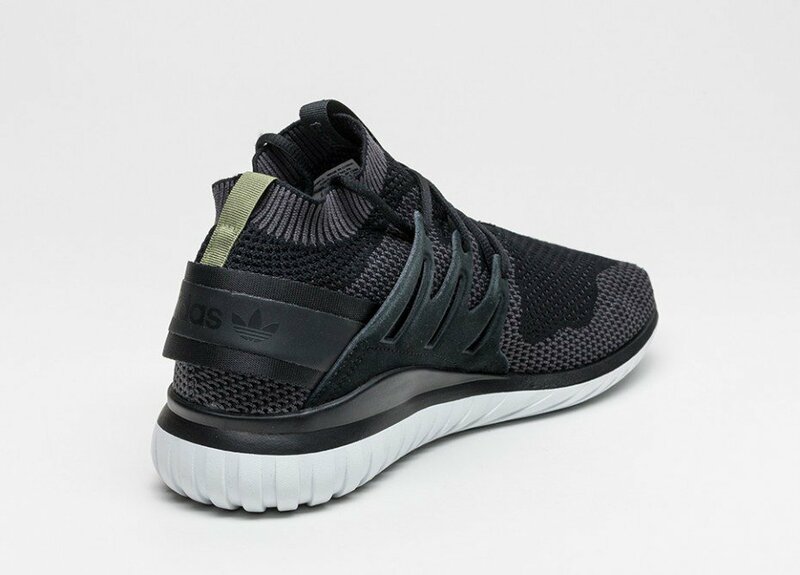 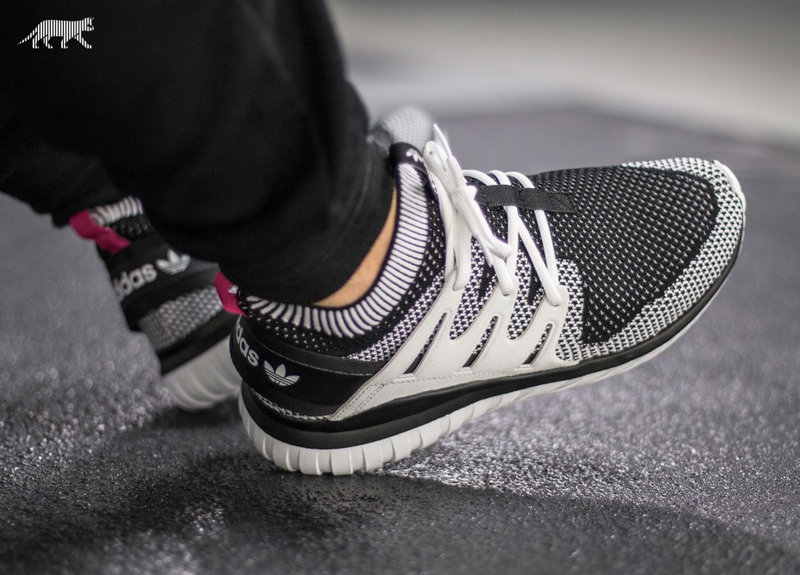 Adidas slims down the Tubular Nova using its Primeknit technology. 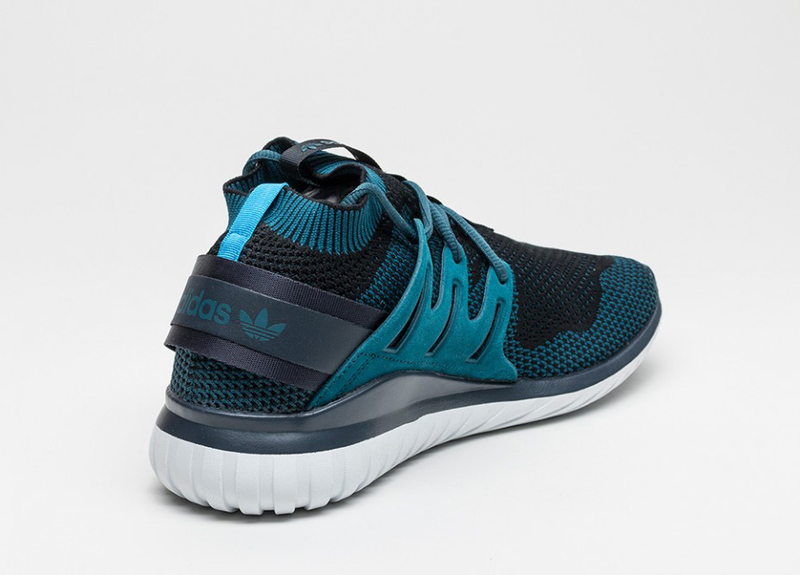 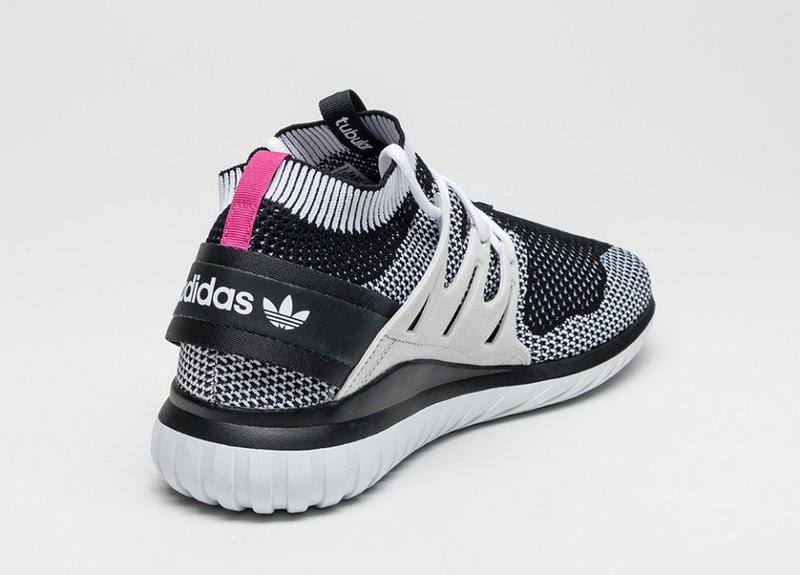 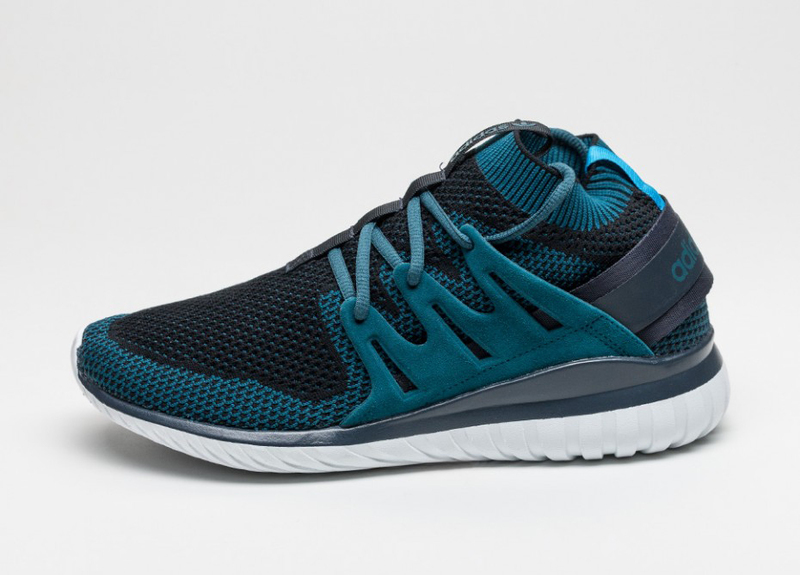 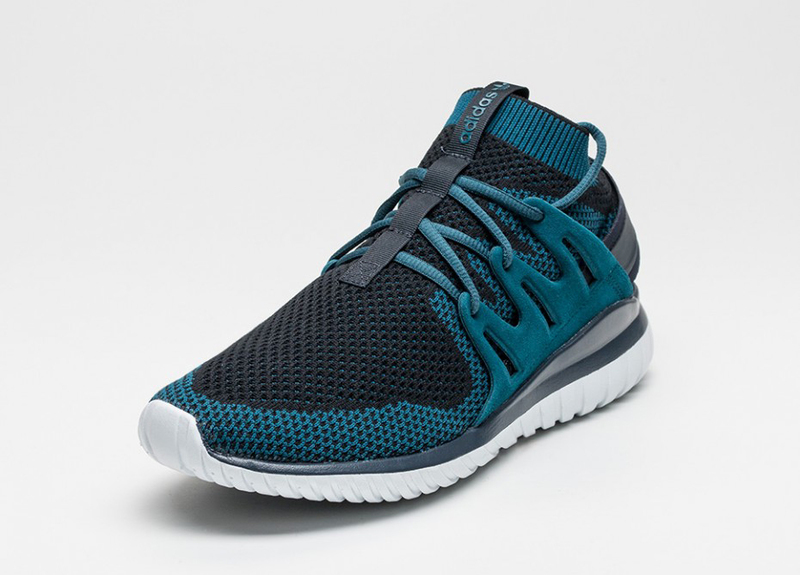 The Tubular Nova PK has a two-tone seamless knit upper under suede overlays. 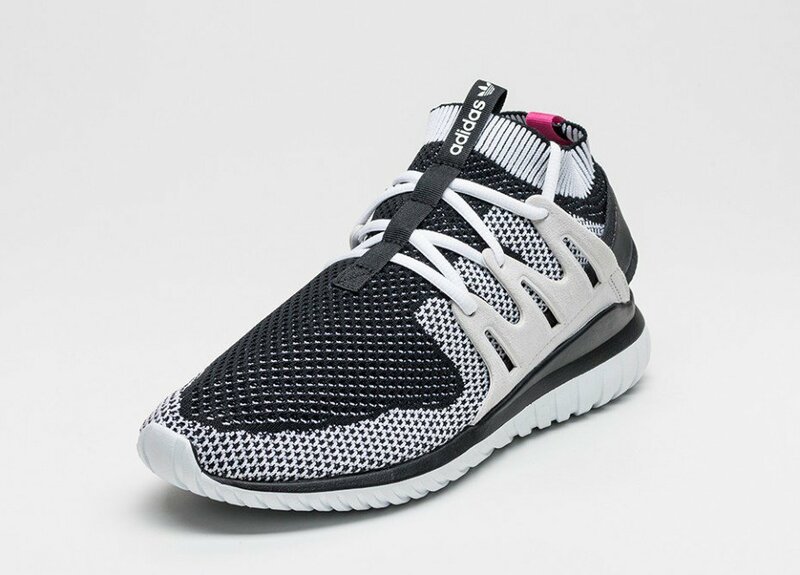 Available in white/black, black/black and blue/black. 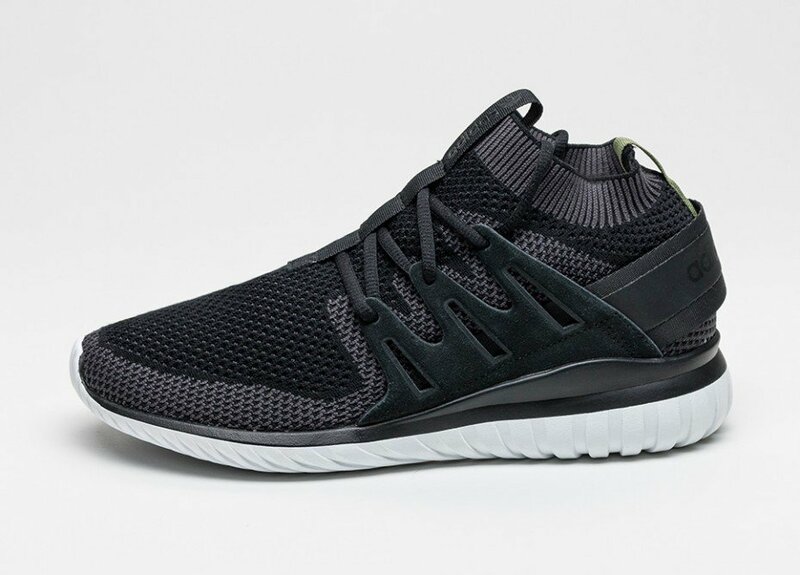 Drops 4/2016.